At Pascoe Partners Accountants we are dedicated to helping SMEs achieve their business goals. 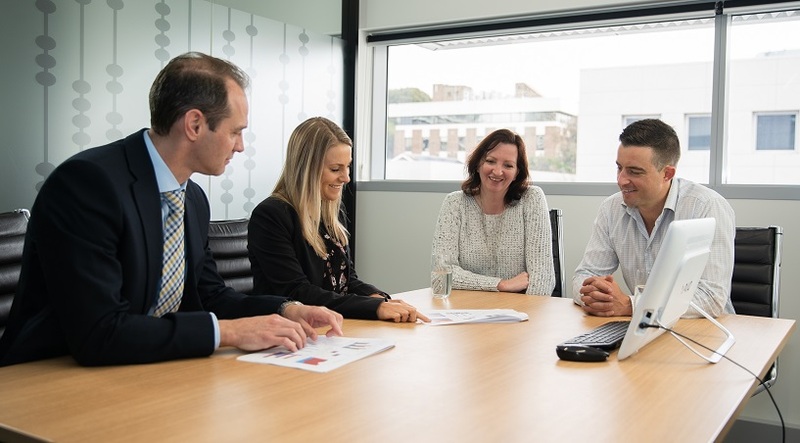 Our Business Advisory team is here to understand your business ambitions and create a financial plan to ensure you are equipped for financial success. Through financial forecasts, real time analysis and management reporting Pascoe Partners Acountants are able to identify key risks or potential growth opportunities for your business. Whether you are starting a new business, in a steady business, about to enter into a growth phase or are planning to sell, predicting the financial future of your business is not easy. However, a forecast can provide you with a business blueprint and the ability to track your progress to understand whether you are on track to achieving your business goals. Our Advisory team can perform this task for you providing you with a forecast is invaluable to the performance of your business. Are you tracking your business performance? We offer either Monthly, Quarterly or Half Yearly Management Meetings. These meetings are designed to analyse and review your business performance against the forecast and if applicable, against prior periods. This enables you to make informed business decisions and adjustments throughout the year to ensure targets are met. Our Advisory team will assist you in identifying the key performance indicators of your business. Automated alerts are then sent directly to your inbox to help you monitor and manage those key business metrics. Giving you real time access to the performance of your business. If you are new to business or struggling with your cash flows, our Business Advisory team is here to help. Through detailed cash flow forecasting and ongoing monitoring we can work with you to solve your cash flow concerns. The use of benchmarking gives you an accurate and timely insight into industry performance, enabling you to stay ahead of the game and produce strong business and operational performance. Our Advisory team can prepare a detailed report that is designed to give you an understanding of what is driving success in your industry and to help identify the strengths and weaknesses in your own business. TO DISCUSS YOUR BUSINESS NEEDS AND ARRANGE YOUR FREE FINANCIAL HEALTH CHECK CONSULTATION, PLEASE CONTACT US TODAY.